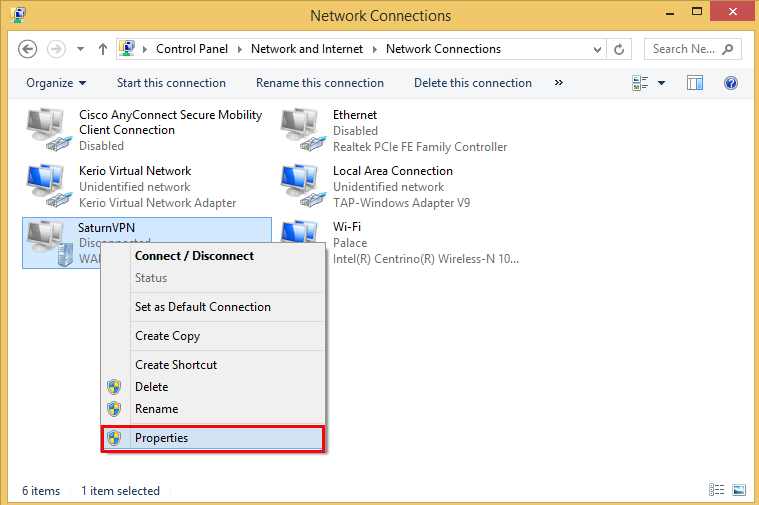 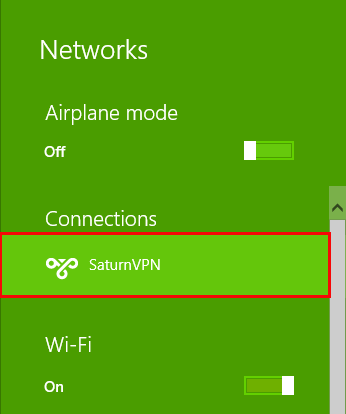 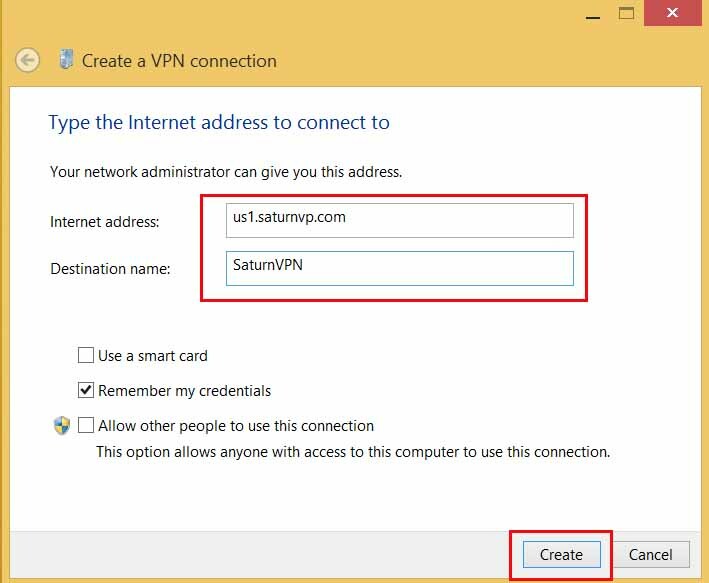 You should edit a SaturnVPN L2TP connection that you have already configured.you can see SaturnVPN L2TP connection on “Network”. 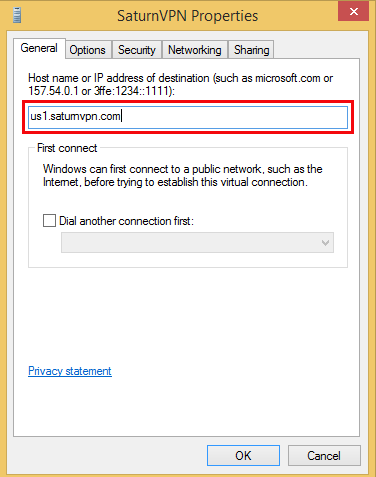 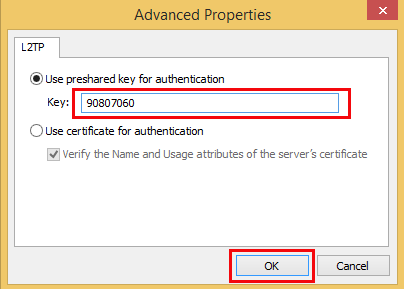 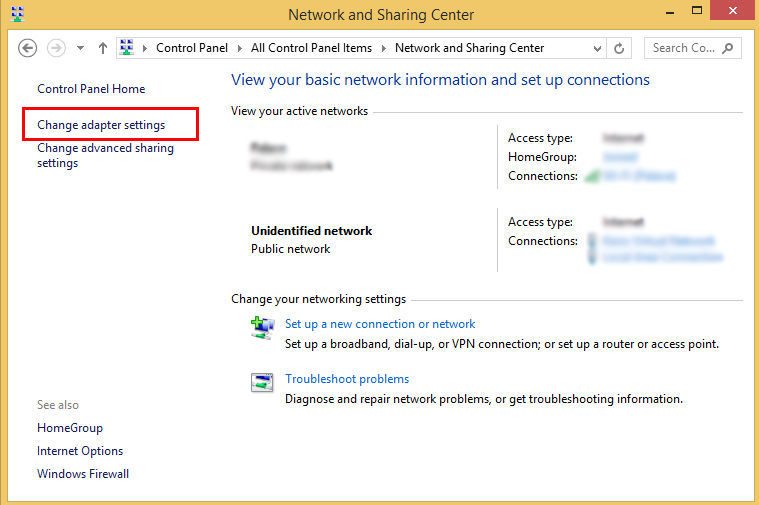 You can change server address in “General” tab.You can find list of VPN servers here. 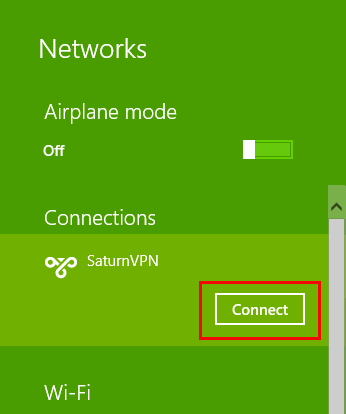 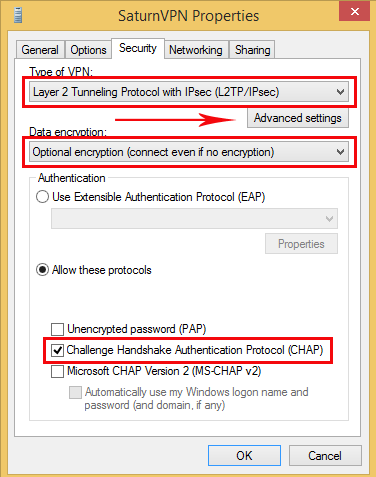 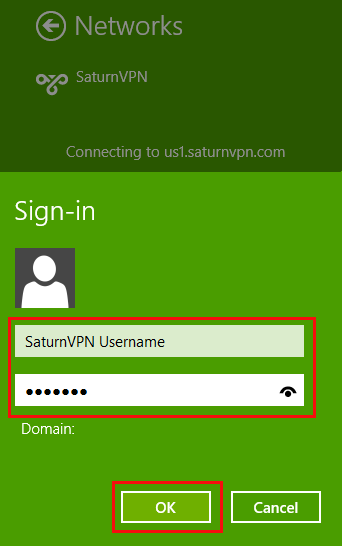 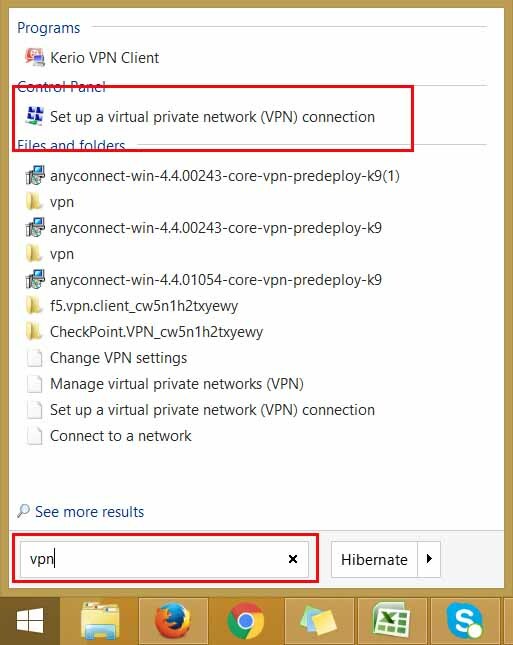 The L2TP VPN connection is now ready to use, Click on the “Connect” button.